Winter has finally come. With this change in season, we introduce the Christmas/winter edition of the Tourist Card. After all, Gdansk is worth visiting, any time of the year! It’s Christmas Fair time! Buy 2 Tourist Cards and get a free, sweet souvenir. Remember that the Tourist Card now entitles you to quick and easy check-ins at the Lech Walesa Airport when you purchase Fast Track and Executive Lounge services. 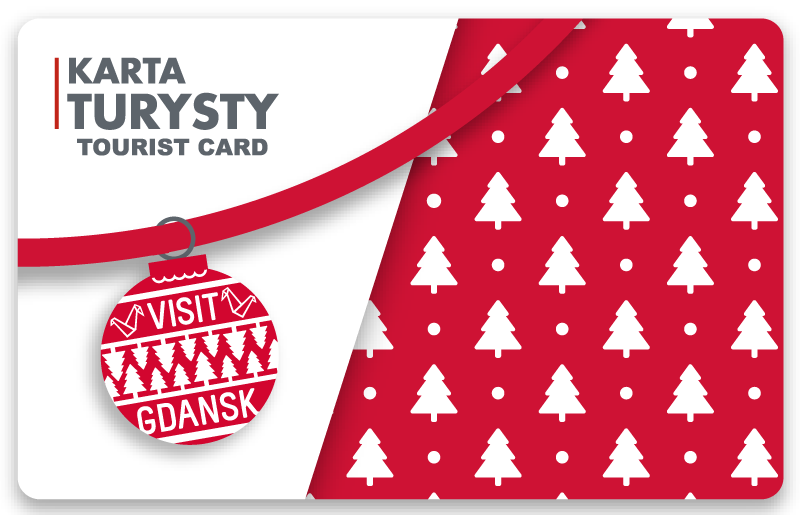 Whether you live in Gdansk or are just visiting to see what our city has to offer, you can all have fun with the Tourist Card in winter! It is available at Tourist Information desks (at the airport, the Madison shopping centre at 10 Rajska St. and at the Gdansk Tourist Information Centre at 28/29 Dlugi Targ St.) as well as ONLINE.